Make breakthrough improvements to a product or a process with Design-Expert software. You can not only screen for vital factors, but also locate ideal process settings for top performance and discover optimal product formulations. Easily view response surfaces from all angles with rotatable 3D plots. Set flags and explore contours on interactive 2D graphs; and use the numerical optimization function to find maximum desirability for dozens of responses simultaneously. Better DPI-scaling for high-resolution monitors. Graph lines anti-aliased (smoothed) and thicker. Ability to remove all contours from a surface graph. Improved internationalization including Unicode support. Handy Reset Toolbox option to repositions View to original layout. Reports have been split into separate tabs that can be resized and rearranged. Ctrlâscrollwheel zooms in/out of reports, increasing/decreasing the font size. New Design Properties tool for design layout facilitates interactive editing of row and column attributes. Can now modify discrete levels in existing design. Split-plot designs can be built with I or A-optimal criteria. Optimal bootstrap parameters have been tweaked to improve performance. Split-plot factorials design sizes are now more easily specified by number of groups and group size. âRemove/Add Curvatureâ button for factorials with center points. The ANOVA for factorials with center points streamlined making it far more intuitive and flexible. Many tables in reports are now sortable. The maximum model order can now be limited to speed up calculations for large designs. Run entry (and review) facilitated by being moved into its own table. Improved ability to confirm models at multiple pointsâmade easy by tabs. The response generator expanded with many new functions and constants. 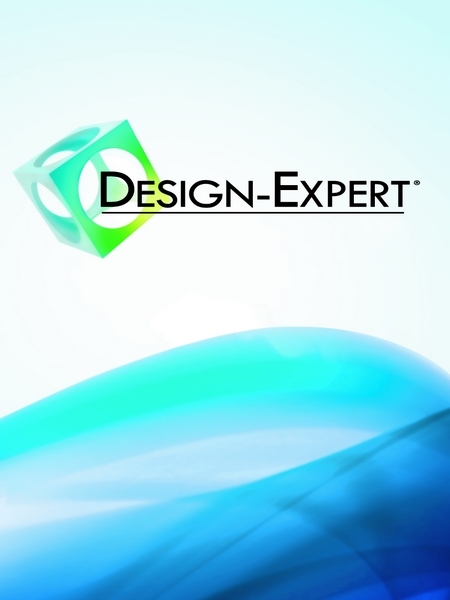 These are only the highlights of the comprehensive remodeling of Design-Expert software. Take advantage of the crafting of thousands of ticketed tasks by our programming team. Give v11 a try! We feel sure you will like it.